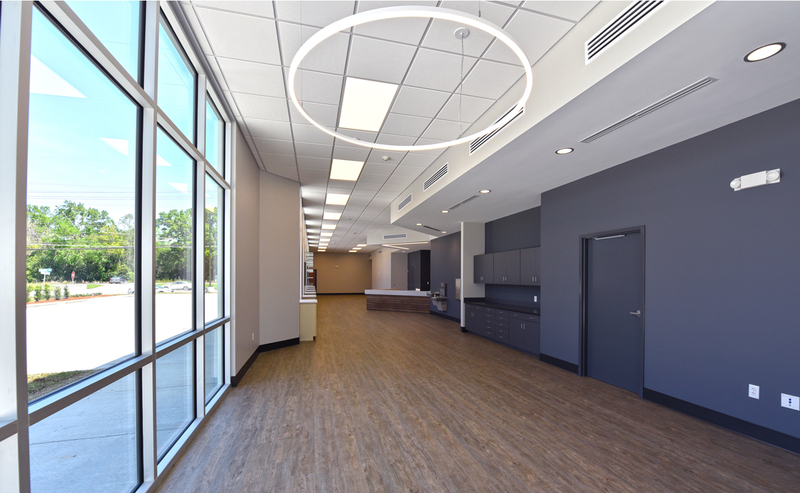 Completed 2019 | 7,500 sq. 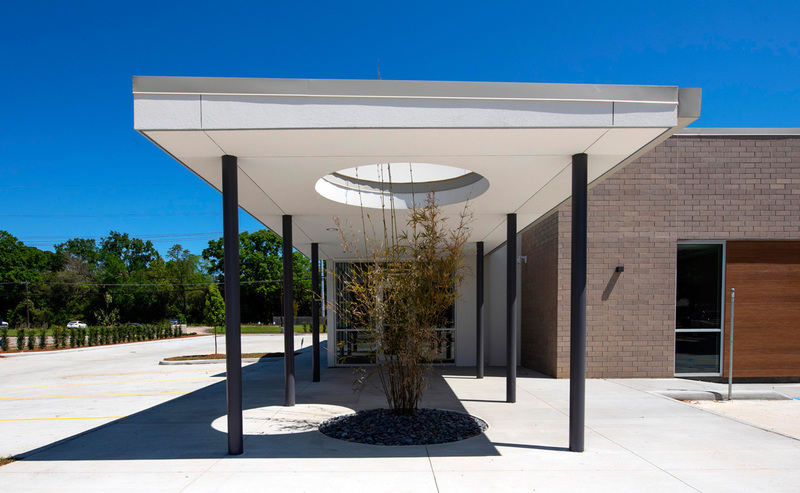 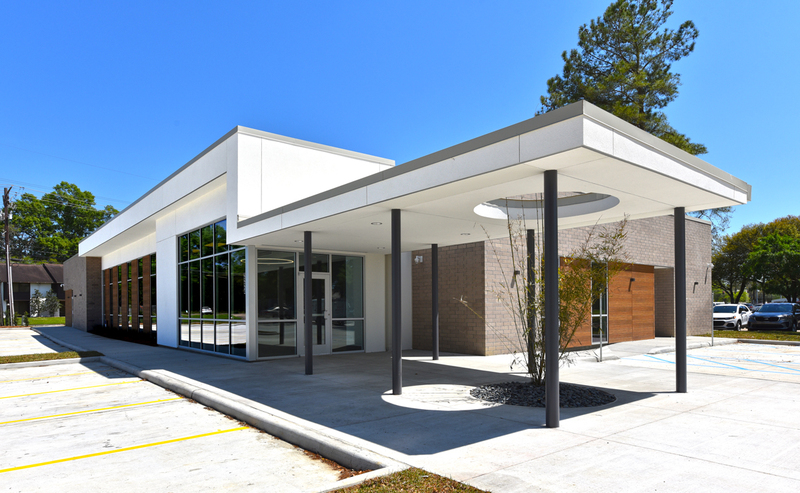 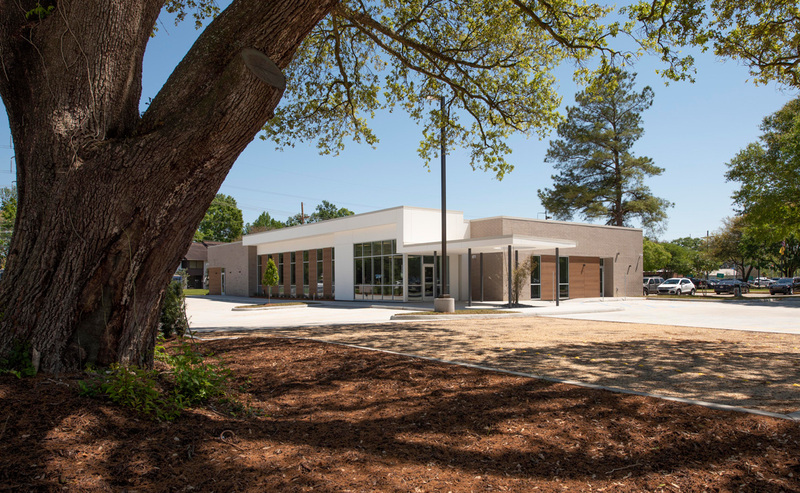 ft.
At 7,500 square feet, this state-of-the-art ophthalmology clinic in Baton Rouge will greatly improve the ophthalmologists’ ability to provide quality care to their patients. 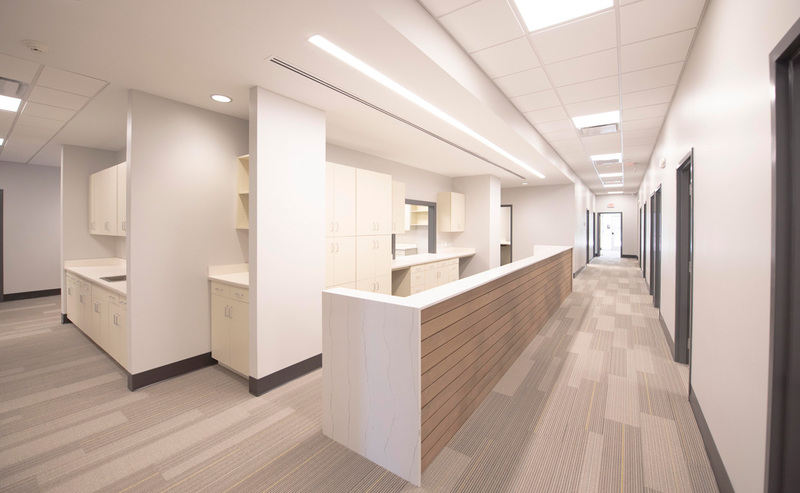 Complete with 12 exam rooms, offices, a reception area, and a retail optical shop, the project highlights Hoffpauir Studio’s ability to manage the programmatic and budgetary needs of a healthcare client. 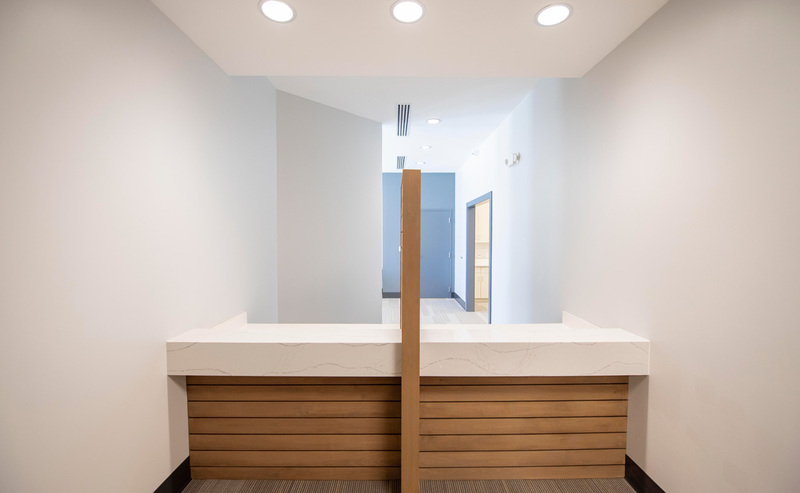 The finishes and details of the building create a clean, contemporary palette that supports the client’s modern ophthalmology techniques. 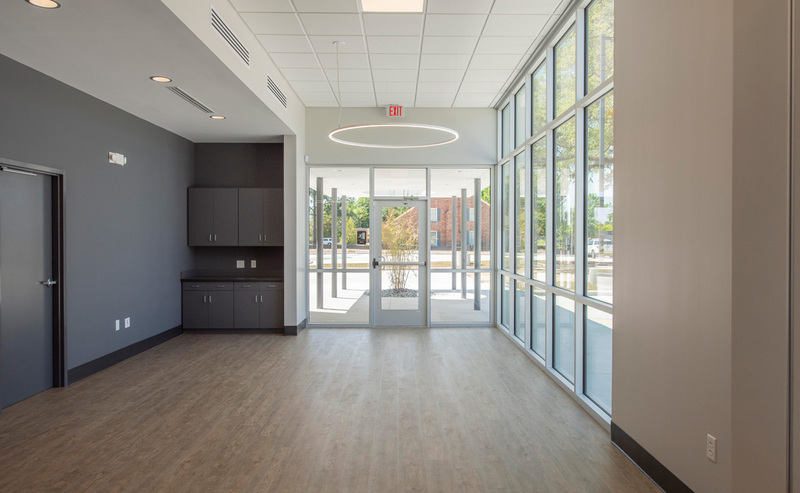 In addition to design, Hoffpauir Studio provided construction administration services for this project, leading to a successful completion by April 2019. 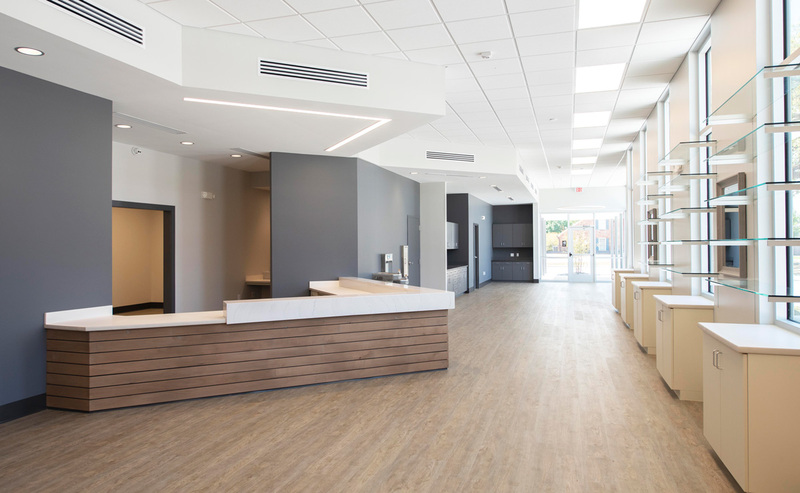 This clinic is Hoffpauir Studio’s most recent completed healthcare project.